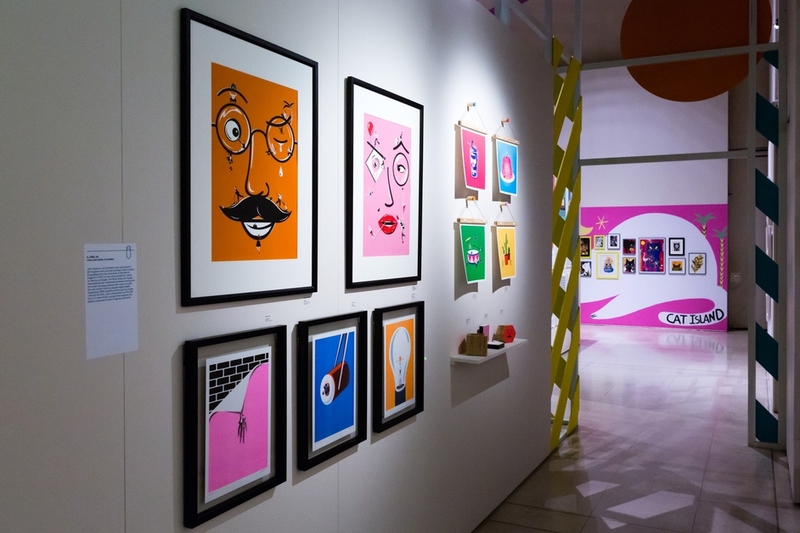 Returning to the spectacular Somerset House for another year in April 2016, graphic art festival Pick Me Up celebrates design, illustration, animation, 3D installations, ceramics and more. Part of UTOPIA 2016: A Year of Imagination and Possibility, this year the festival takes on a utopian theme and focuses on community within the graphic arts. With work by both established and emerging artists, the line-up includes a major retrospective on Alan Kitching, a type tool from London-based agency Hato, resident collectives, galleries and studios, and the chance to buy prints and original works by the graphic art stars of the future. What are the best dining options near Pick Me Up London? Pick Me Up gyms, sporting activities, health & beauty and fitness. The best pubs near London Pick Me Up. Pick Me Up clubs, bars, cabaret nights, casinos and interesting nightlife. Where to have your meeting, conference, exhibition, private dining or training course near Pick Me Up. From cheap budget hotels to luxury 5 star suites see our discounts for Somerset House hotels, including ME London from 0% off.